Female Sexual Dysfunction – An Easy Fix! Female sexual dysfunction is a real thing. Although most of the attention is given to the guys when it comes to this sort of thing, it’s a real problem for many women…and couples. Although this may not be the fix for everyone – here’s something to try! In a study, Sexologists discover that women low in vitamin D3 also have reduced sexual functioning. The study includes 108 women between the ages of 22 and 51. The women scoring higher on the Female Sexual Function Index questionnaire have higher levels of vitamin D in their blood than the women with lower scores. Boom! Although no doses are suggested in the abstract, a normal recommendation is 1000IU of vitamin D3 per day. Form our research, we tend to recommend 4x that amount. Always listen to your doctor’s recommendations over ours. If vitamin D3 doesn’t do it, we recommend getting a hormone test. If your estrogen and testosterone levels are off, try a natural alternative to hormone therapy first. Estro-Free is an estrogen balancing formula that also promotes healthy hair, skin and nails. 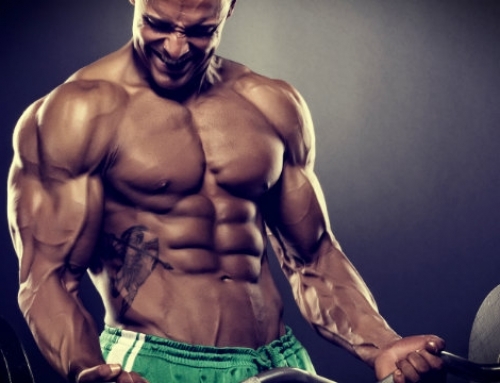 This is the perfect supplement to get your hormones back in order! 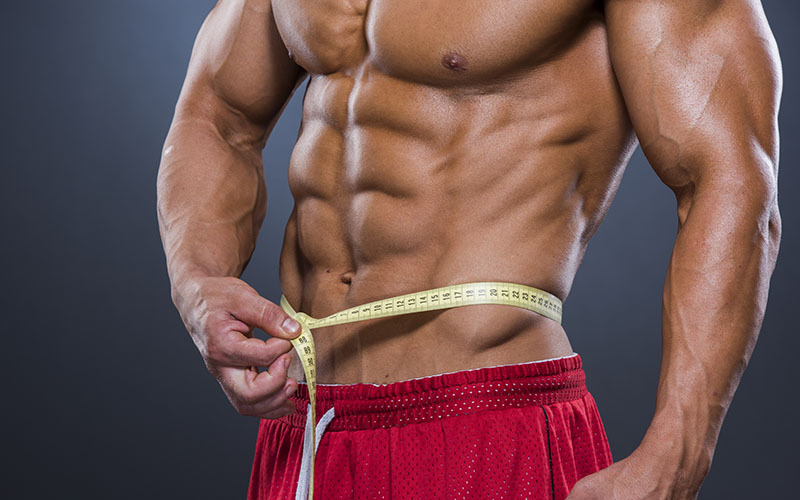 Advanced Genetics formulates clinically dosed bodybuilding supplements for building muscle and burning fat. 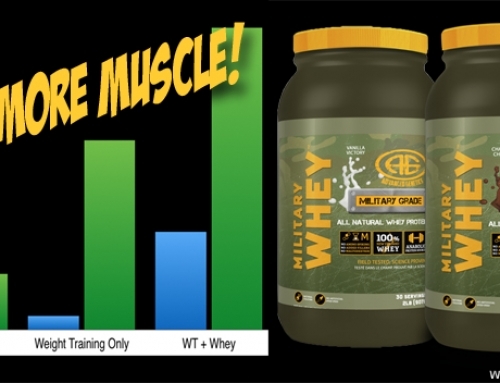 All products are created by holistic nutritionist and IFBB Pro, Chris Johnson. AG supplements are manufactured in Canada in a cGMP facility. Each has been awarded an NPN certification from Health Canada. 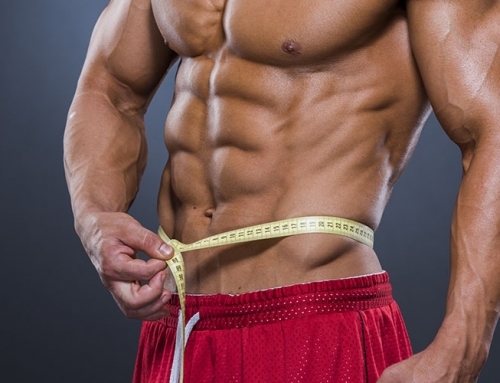 Burn Fat & Increase Endurance – Stack These 2 Supplements! Beauty Sleep is the Real Deal! 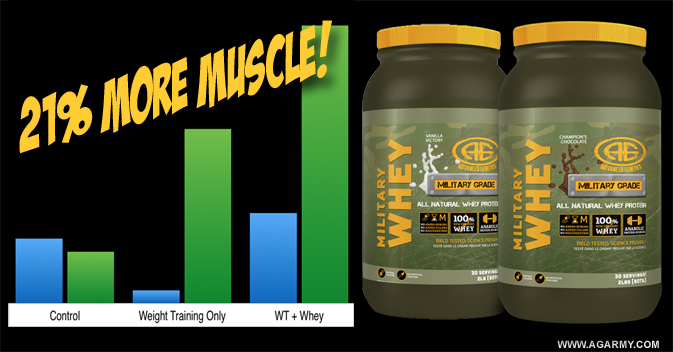 Gain 21% More Muscle Using This Whey Supplement!